This system is completely new in Brave New World. 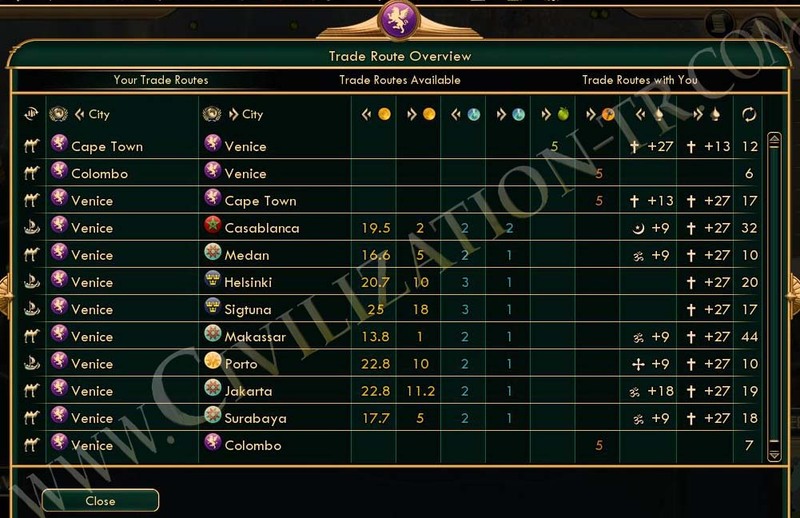 All trade routes have a home city, and a destination city. 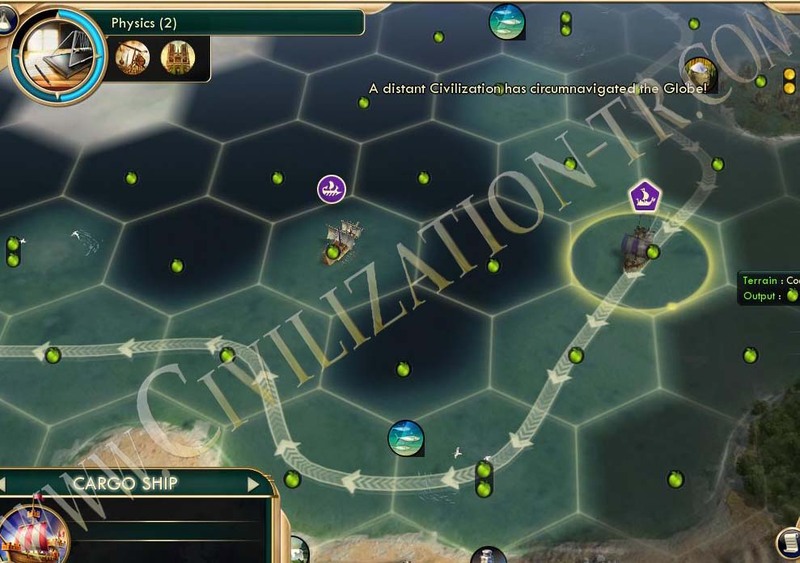 And trade units connect these two cities. Cargo ship connects coastal cities through seas and oceans. It takes longer to build, harder to protect, but gives more trade income. 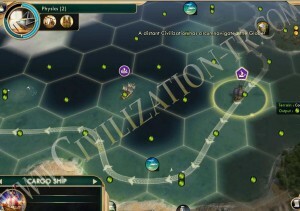 And with it’s very long range, there are many cities you can make trade with. Between the home city and the destination city, without considering the range, cities exchange religion with each other just like they are neighbors. 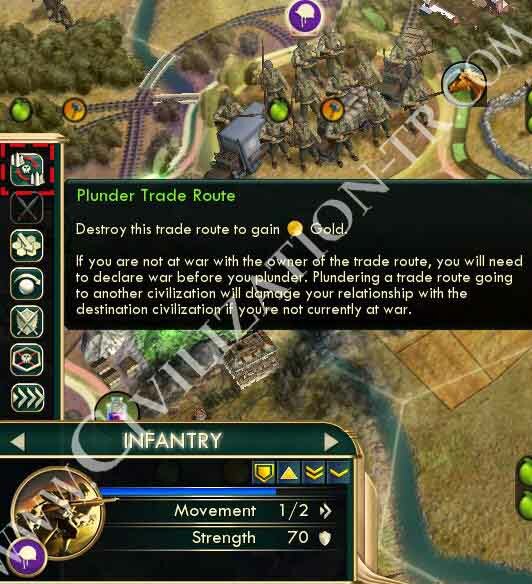 Trade routes can be plundered. 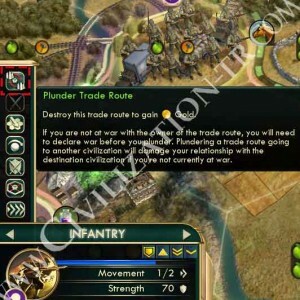 To plunder, we need to be in war with the target civilization. 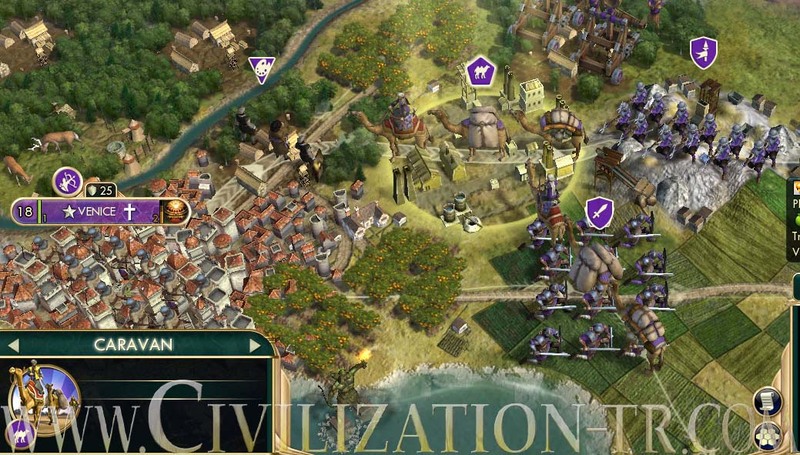 (Barbarians can plunder every civilization.) When plundering, we also anger the “destination civilization”. 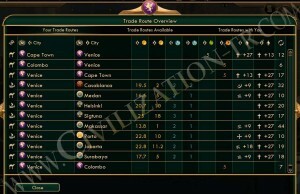 Meaning, not the owner of trade unit, but civilization that owns the destination city. Because both sides benefit from the route. Continue the next page with the link below.